US Airways seems to have dropped the price of their flights to Mexico City down to less than $400 roundtrip after tax throughout pretty much their entire schedule, between now and November 2011 (which is as far in advance as you can book). 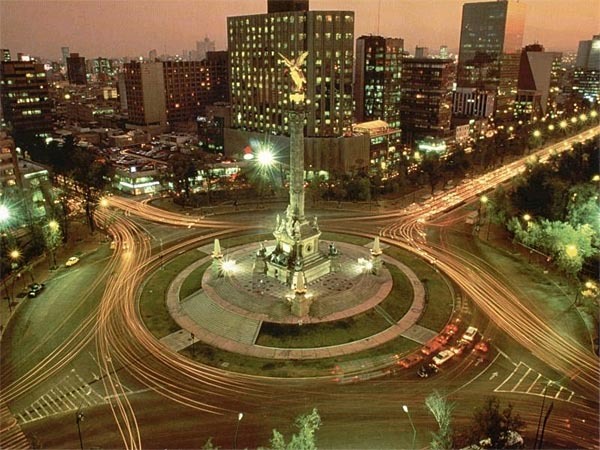 Typically, Mexico City is one of the more expensive cities to fly to in Mexico, usually hovering around $600 roundtrip after tax for the cheapest flights. I had the best luck using USAirways.com - Orbitz kept saying there was no availability at that price. toronto, yyz, flight deals, mexico, mexico city, mex and us airways.